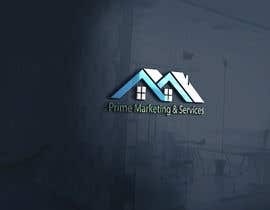 Design a brand new logo for our company.. 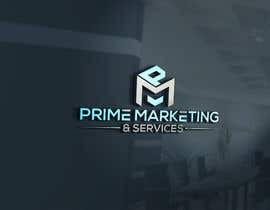 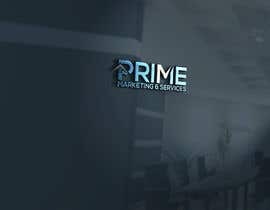 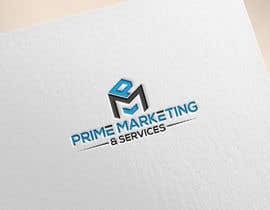 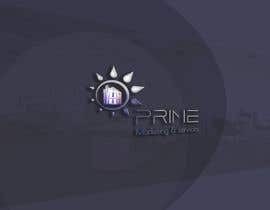 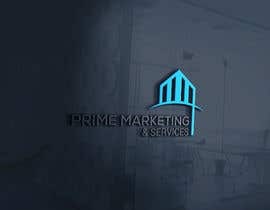 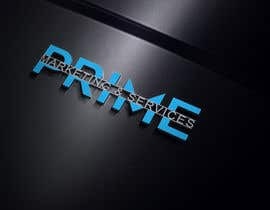 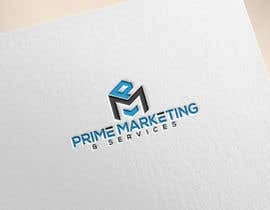 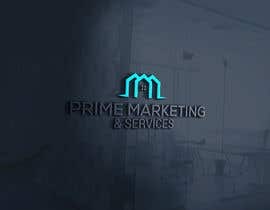 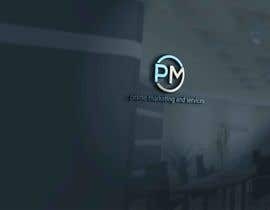 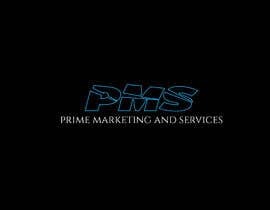 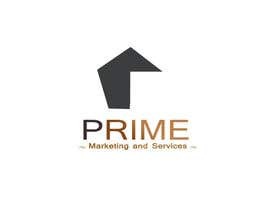 Need a logo for company name PRIME MARKETING & SERVICES . 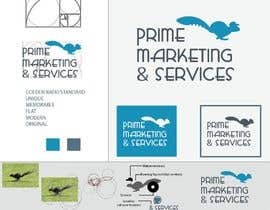 Primary colors of blue , black ,and or white . 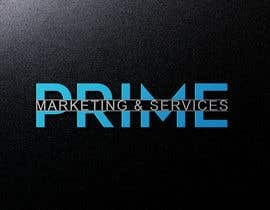 #75 #74 If you need any changes or modification than please let me know.